It’s been estimated that the Australian aged care sector will need to expand its workforce to 980,000 by 2050 to respond to the demand of an ageing population, according to Ken Wyatt, Federal Minister for Aged Care. A 2016 job market report from Adzuna highlighted that the number of aged care job vacancies has more than doubled Australia-wide year on year, with New South Wales and Victoria accounting for almost half of the available positions. This is backed up by a January 2016 report from the CSIRO on employment trends, predicting that healthcare and aged care sectors will be the largest employers over the next 20 years. It is timely then that a measure from the 2017-18 Federal Budget is the funding being dedicated to establish an aged care industry-led task-force to explore ways to boost the supply; address the demand for; and improve productivity of the Australian aged care workforce. The federal government will provide $1.9 million over two years to establish and support the taskforce, with funding coming from within existing resources of the Department of Health. As a consequence, a strategic approach to building the workforce capacity is needed, especially given the structural changes now underway in the industry. “This is good news for the Australian aged care sector. 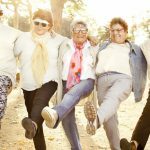 It's estimated that by 2044, there will be 1.2 million more people aged over 85 than there are today, and the average older Australian will live five years longer than today. 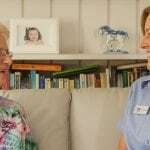 As a result, the aged care sector needs to ensure it's adequately prepared for the times ahead," said Fraser Douglass, Managing Director of Oxley Home Care. 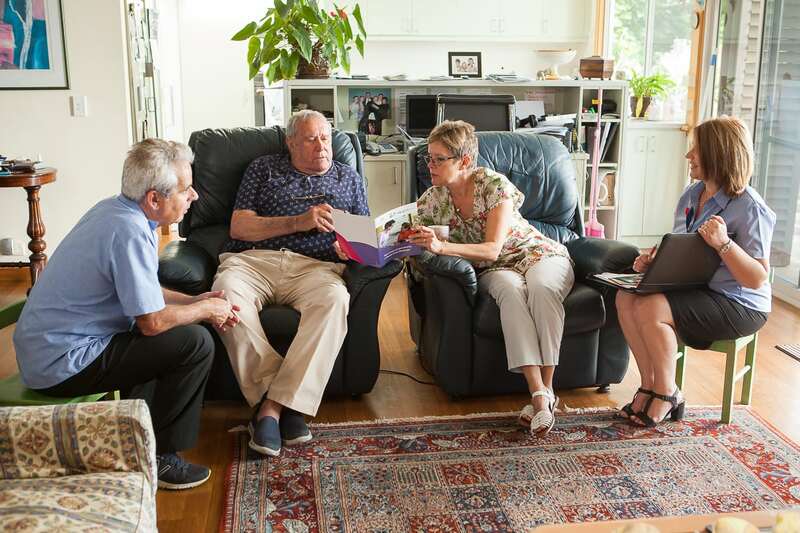 The Budget also included $3.1 million to improve the My Aged Care web site and $8.3 million over three years to support greater choice for at home palliative care. The funding for palliative care, over three years, will enable the Primary Health Networks to identify local palliative care services, such as Oxley Home Care, and build links with local general practitioners to support elderly people to die an expected death in their place of choice. “The Aged Care components of the Budget are designed to give better services and certainty to consumers of aged care, their families and carers and to the many organisations who provide the services for older Australians," said Federal Minister for Aged Care, Ken Wyatt said. 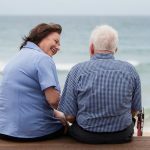 “These will be supported by an independent review of the Commonwealth’s aged care quality regulatory processes to ensure that older Australians live in the best possible environment in their later years,” Minister Wyatt continued. To find out more about Home Care Packages and the changes to the Australian aged care industry, click here. 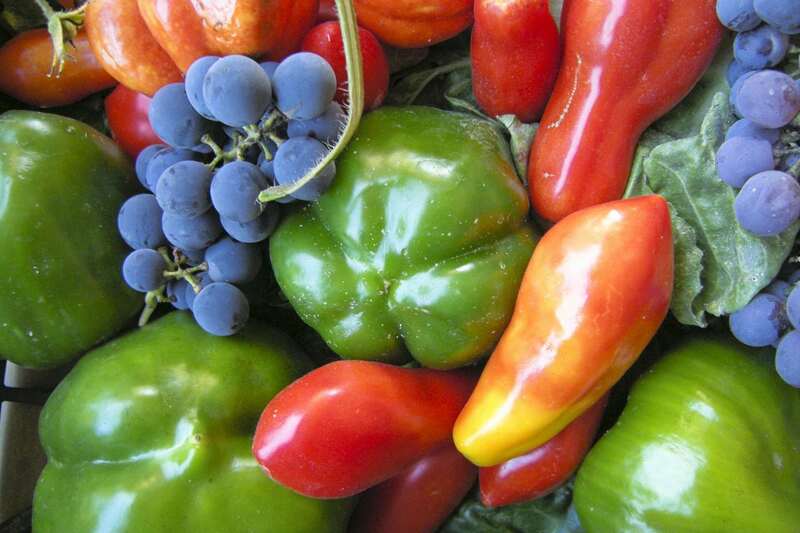 For information on the top five things you need to know about Home Care Packages, click here. And to discover the warning signs that your ageing parents may need help in the home, click here. 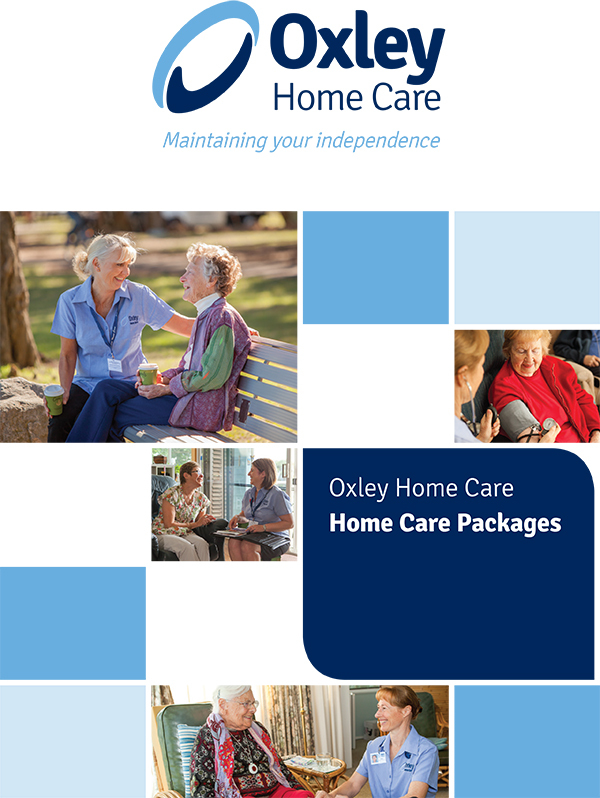 Oxley Home Care, established in 2006, is a family-owned Sydney company and is an Approved Government Provider for Home Care Packages, Level 1 to Level 4, throughout the Sydney Metropolitan area and is accredited to both Australian Standards and Home Care Standards. 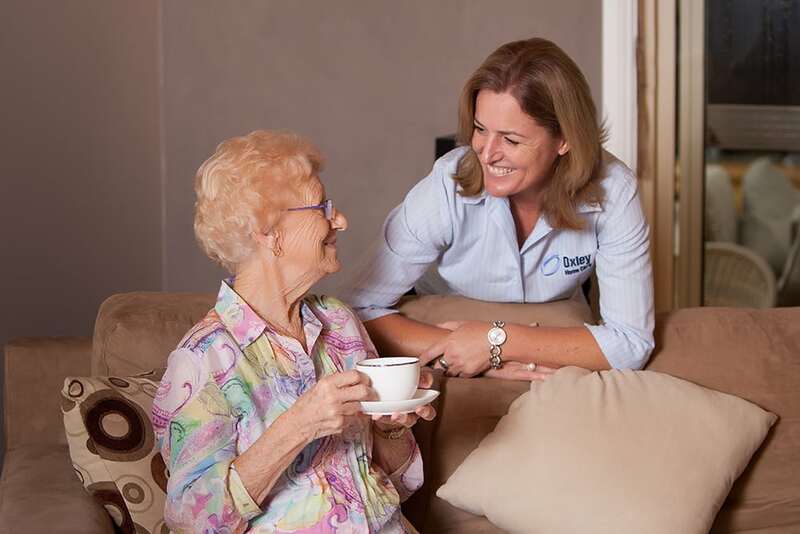 Oxley Home Care offers a 24 hour, seven days a week service, including after-hours and weekend support. We offer value for money, with a minimum one hour service. 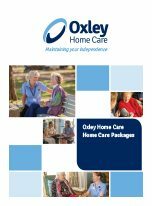 Oxley Home Care directly employs, trains and supervises its own team of experienced and culturally diverse nurses and care workers throughout Sydney. For more information, including a no-obligation visit, please call us on 1300 993 591.